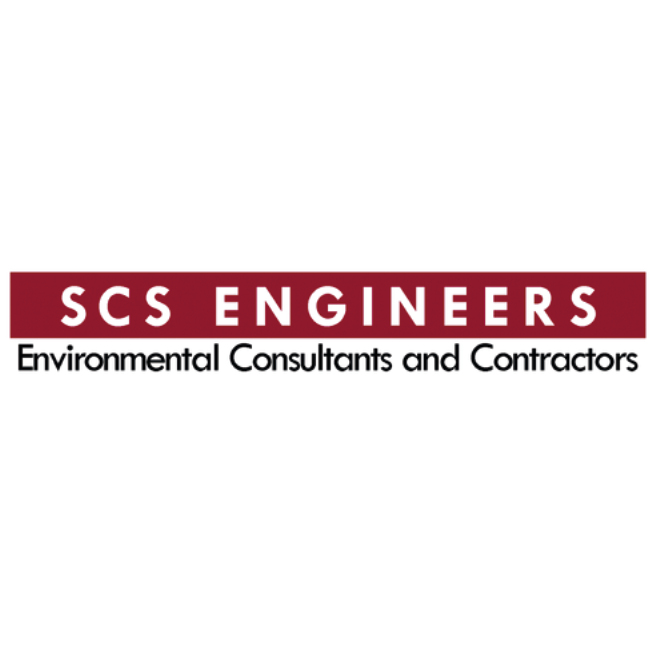 Welcome to SCS Engineers, an environmental consulting and contracting firm serving public and private clients across the nation and around the world. Our core capabilities are in solid and hazardous waste management, energy, remediation and environmental compliance. We work to prevent, mitigate and remediate environmental events, and use our environmental regulatory systems knowledge to help shorten project timelines and stay on budget. SCS Engineers specializes in the assessment, design, permitting, construction, operation and maintenance, and monitoring of sustainable environmental solutions and facilities.